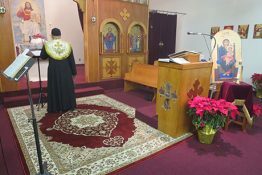 Welcome to Saint Demiana Coptic Orthodox Church in San Diego, California. St. Demiana’s church was established in 1987 in San Diego,CA was consecrated by His Holiness Pope Shenouda III. 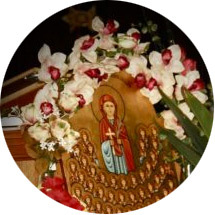 St. Demiana Church is a coptic church in the Diocese of Los Angeles under the auspices of H.E. Metropolitan Serapion. The Saint Demiana Coptic Orthodox Church in San Diego was consecrated by His Holiness Pope Shenouda III on Friday, October 7th 1994. 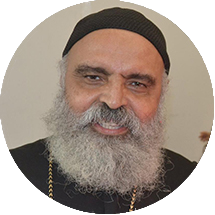 During that time the Southern California area began to grow and His Holiness Pope Shenouda III enthroned His Grace Bishop Serapion as the Bishop of the Diocese of Los Angeles on December 23rd, 1995. 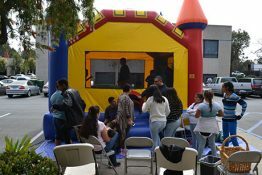 Our Church became part of the Diocese of Los Angeles, Southern California and Hawaii. Read More. Demiana loved to pray and read the holy books in the seclusion of her room. She often cried, while praying, as she felt the love of her Savior the Christ fill her little heart. Read More.